NEW DELHI, DECEMBER 19: Symbiosis International (Deemed University) has released the official answer key of SNAP 2018 on December 19, 2018. It’s the first time that the University has released the answer key for SNAP. Candidates who appeared for the exam can download the same from the official website by logging in with their SNAP ID or E-mail ID and Password. The University has allowed the test takers to file objections or challenges to specific question/s in case they find any discrepancy in the answer key till December 21. The answer key will allow the candidates to check their answers with the actual answers. It will help them calculate their estimated score in the exam. The University will release the final result in the second week of January 2019. How to download SNAP 2018 Answer Key? Note: In case you don’t remember the password, simply click on ‘Forgot Password’ and a link will be sent to your official email id to reset the password. The test takers can file an objection in case they find any discrepancy in the official answer key. For every objection, candidates will have to pay a fee of Rs. 590 (Rs. 500+18% GST). 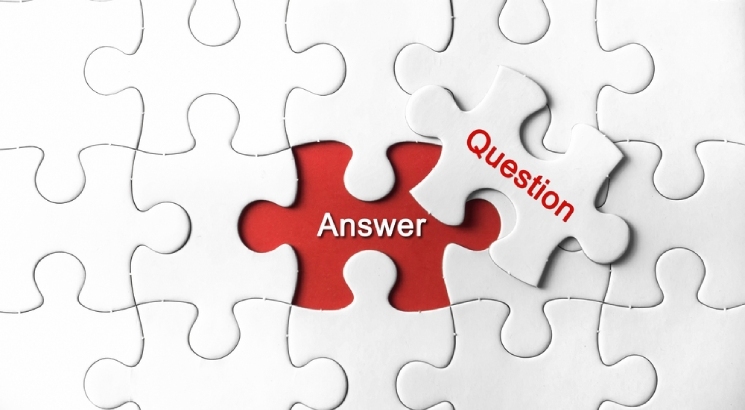 Candidates can pay the Question Challenge fee online through Billdesk Payment Gateway. In case a challenge is right, the fee will be refunded to the candidate (less GST). In case of a wrong challenge, no money will be refunded. The decision of the SIU committee will be final and no further communication will be entertained in this regard. The online form to submit a challenge/objection will be available on the official website from December 19 to 21, 2018. The challenges will be reviewed by a scrutiny committee set up by the University. All the decisions about the challenges will be communicated by the University through email before January 10, 2019, to all the candidates who have paid the amount of challenge form. The test takers are suggested to go through the questions carefully before stating a challenge. Challenge(s) can be raised only against questions and their respective options. Challenge/s will be entered only in the English language. Ambiguous challenges will not be considered for evaluation and there will be no refund. Only one chance will be given to a candidate to raise as many challenges as s/he wants. Once the challenge(s) is/are submitted and payment is done, the candidate will not be able to edit/add/delete it. Candidates are supposed to enter their reason for challenge clearly in the remarks column. Challenges with no valid explanation or reference will be discarded with no refund. The challenge/s will be considered valid only after the payment of the requisite fee. The decision of the SIU Committee constituted to address the challenges will be final and binding. Symbiosis International (Deemed University) conducted SNAP 2018 on December 16 in online (computer-based) mode. The exam pattern was revised this year by the University. Until last year, the exam used to have only Multiple Choice Questions (MCQs). This year, Special Questions (Non-MCQs) were added to each section of the exam. This is how the exam pattern was formed this year. Marking Scheme: One mark for each correct response deduction of 0.25 mark for each incorrect answer. The University has 15 constituent B-schools which accept SNAP scores for their admission process. The official cutoff will be released after the announcement of the result. On the basis of SNAP cutoff, the candidates will be shortlisted and called for the selection rounds - Group Exercise, Writing Test and Personal Interview. Around 50,000 candidates appeared for the exam. The University offers more than 2000 MBA seats through SNAP test.